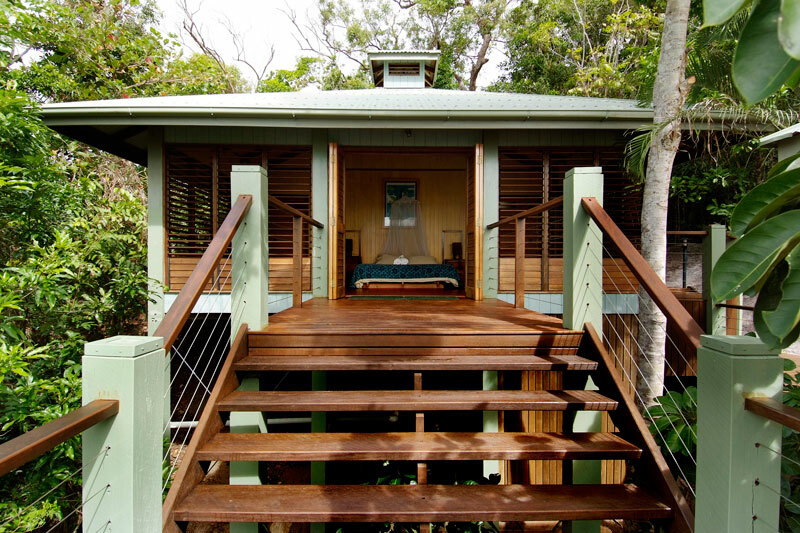 Only five klicks offshore from Mission Beach in northern Qld, and just a long stone’s throw south of Dunk Island, the Bedarra Beach House sits alone, wrapped in wooden decks and verandahs, overlooking crescent-shaped Coomool and Melaleuca Bays. A coastal walk west will fetch you up at Gull Rocks, while any excursions east will take you past the Three Sisters offshore, and around to Big Rocks. You’re miles from the Bedarra Hideaway, even further from Bedarra Island Resort, and this, your tropical home, is truly your own. There’s no TV, no mobile coverage, no hairdryers (the solar generator doesn’t “do” hairdryers), no kids allowed, no restaurants or corners shops (you ordered all your food beforehand, right?) and nothing but the sounds of wildlife and waves. 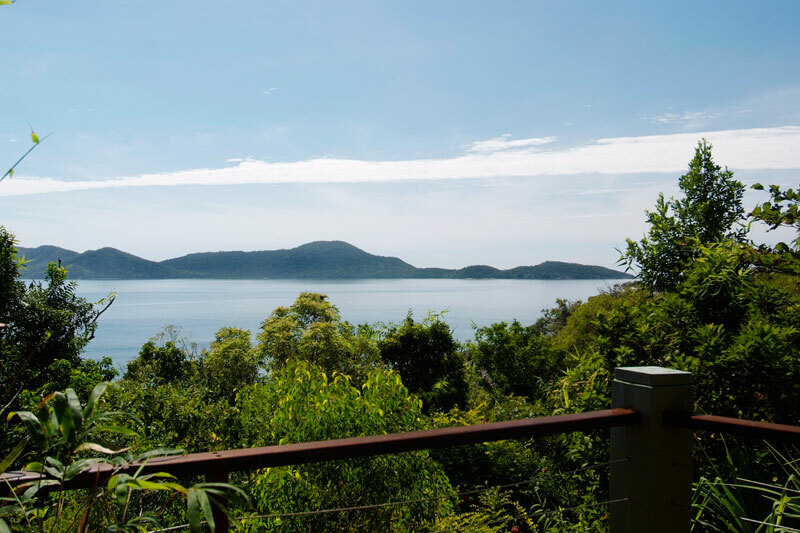 If the “father island” of this Family Group is Dunk, then Bedarra is definitely the mother of all escapes – and the perfect place to get in touch with your inner beachcomber. Details // Northeastern tip of Bedarra Island, Qld. From $3750 per week. 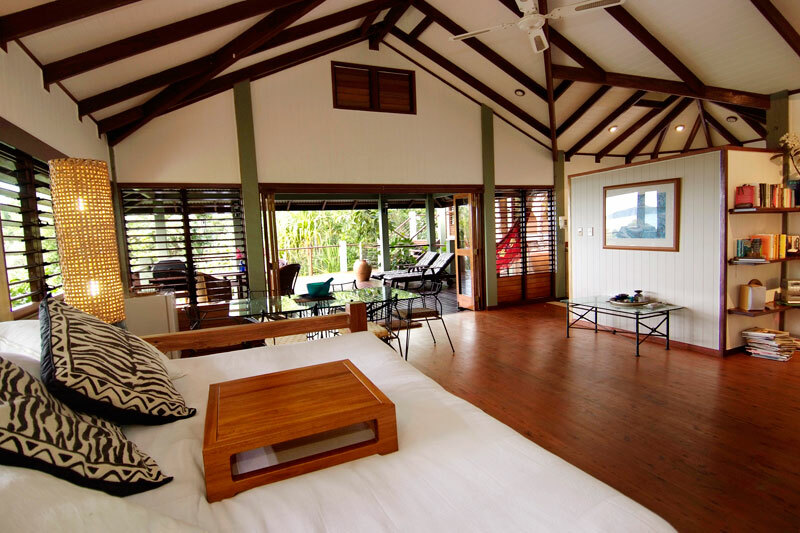 www.bedarrabeachhouse.com.au, (02) 9918 4355.